Ghida Dagher serves as Advocacy & Government Relations Manager for United Way for Southeastern Michigan. In her current role, she leads in the design and implementation of strategies that drive impact, promote awareness and visibility, and enhance programs and resources in the Greater Detroit community. Her initiatives focus on the areas of education, economic prosperity, and health through project development, relationship management, advocacy, and alignment of investments and engagement opportunities. She also stewards the United Way’s Advocacy Fund which empowers organizational partners to increase their advocacy and policy engagement and oversees the United Way’s Public Policy Fellowship Program. Before joining UWSEM, she led a variety of local and national policy initiatives, campaigns, and activities pertaining to immigrant rights, civil liberties, and civic engagement at the National Network for Arab American Communities (NNAAC)/ACCESS. Ghida has extensive experience in coalition building, strategic planning, program development and special events. Her previous work has included employment and partnerships with various institutions of the University of Michigan, Peace Corps, Arab American National Museum, Northern Borders Coalition, Michigan United, and Michigan Voice. 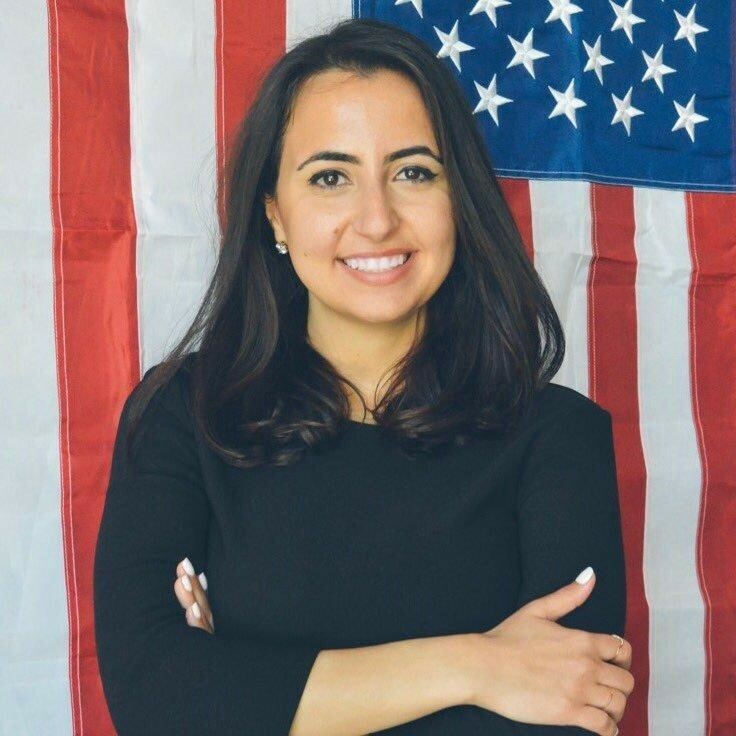 In addition, Ghida has served as a political strategist and consultant on a variety of issue-based and candidate-based political campaigns including minimum wage increase, public transportation, voter rights, etc. Most recently, she was the Campaign Director for Abdullah Hammoud for State Representative. She is also a trainer for the New American Leaders Project (NALP), an organization dedicated to building a more inclusive democracy by training first and second generation Americans to run for public office. She has a bachelor’s degree in Political Science and Middle Eastern North African Studies from the University of Michigan – Ann Arbor.